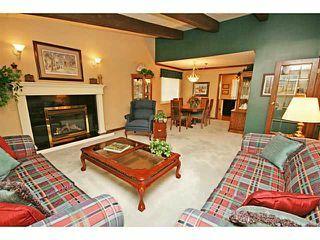 Welcome to 12340 Lake Moraine Rise located in desirable Lake Bonavista Estates. 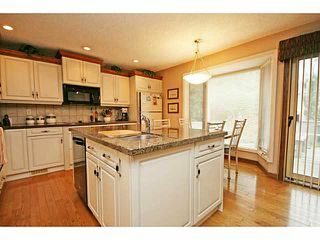 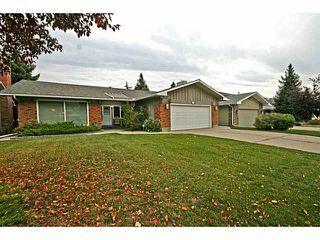 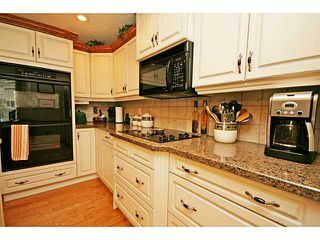 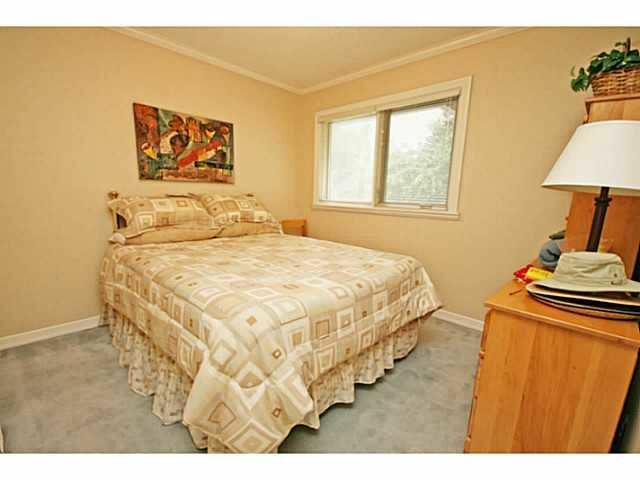 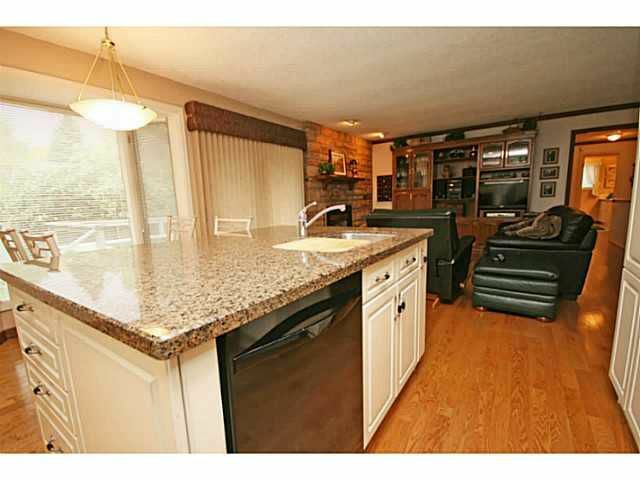 This large bungalow is well cared for & has lots of updates. At around 3600 sq. 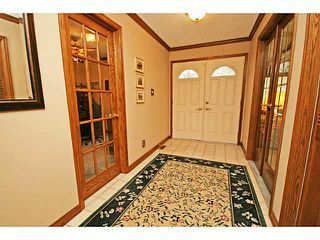 ft. of usable space, this home offers plentiful living space across large principle rooms including a large kitchen, living room with vaulted ceiling, & famiy room. 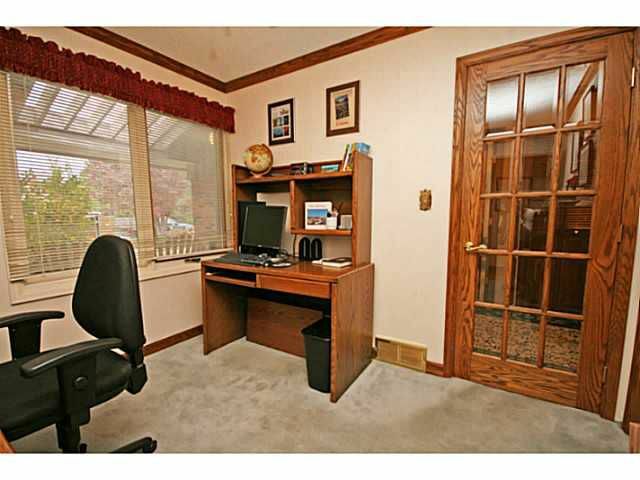 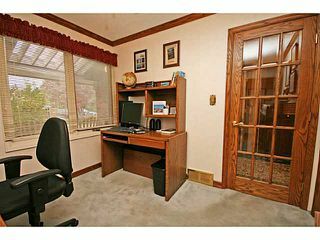 The main level gets ample natural light & features 4 bedrooms, one which is currently used as a den or home office. 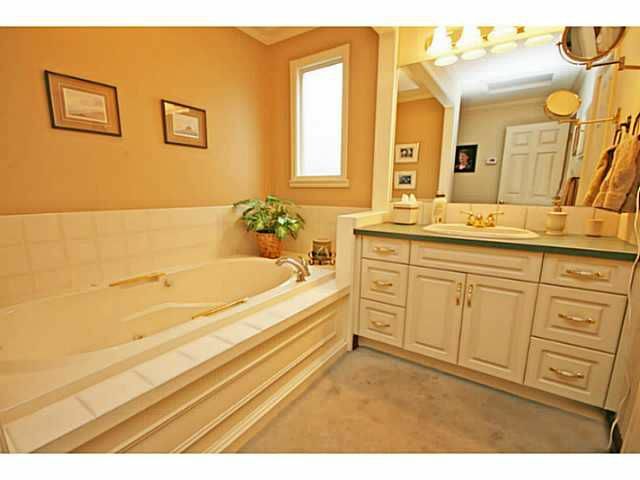 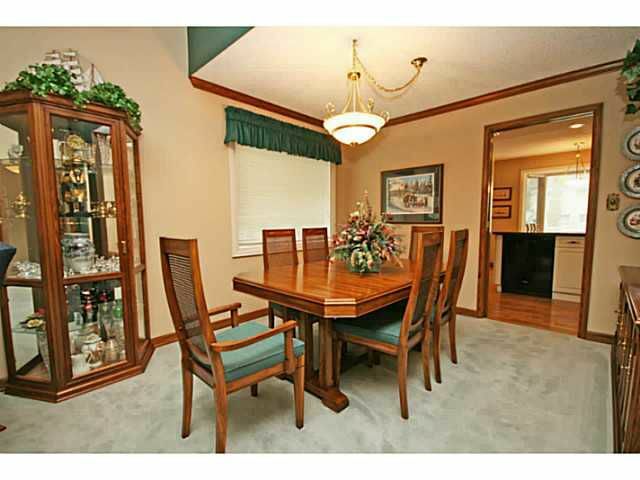 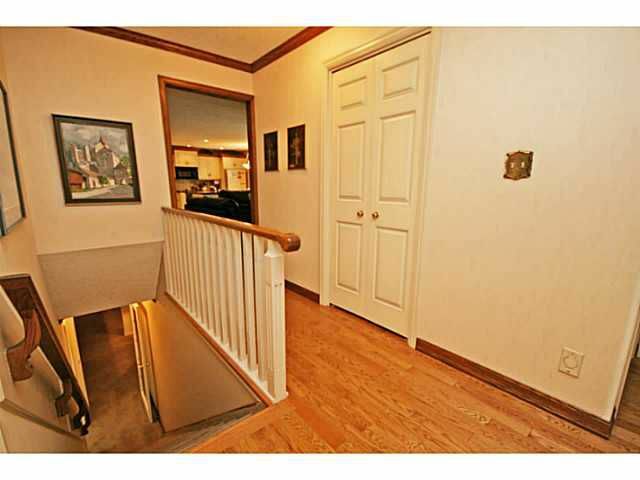 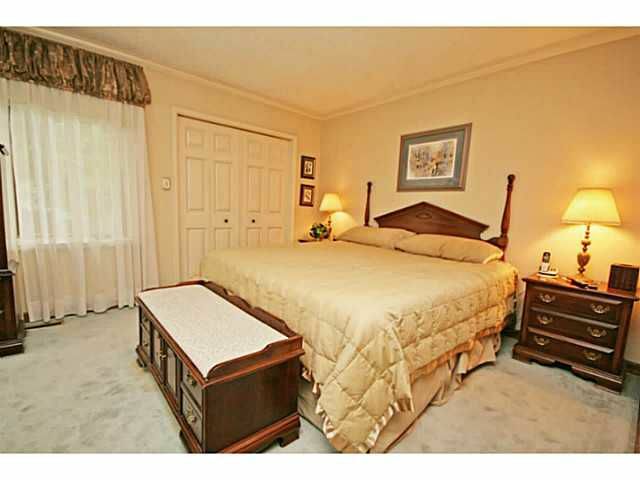 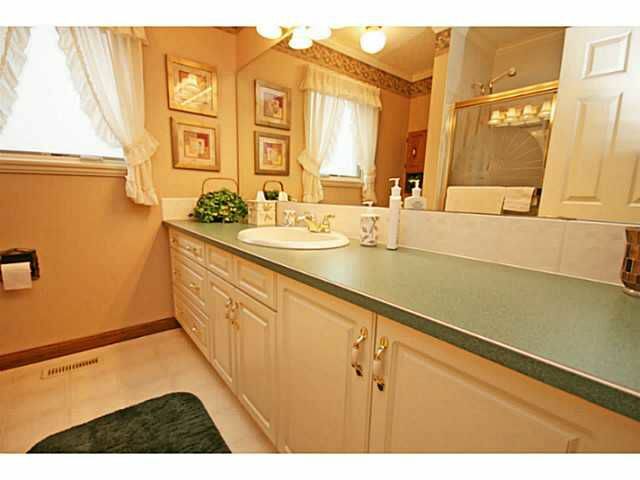 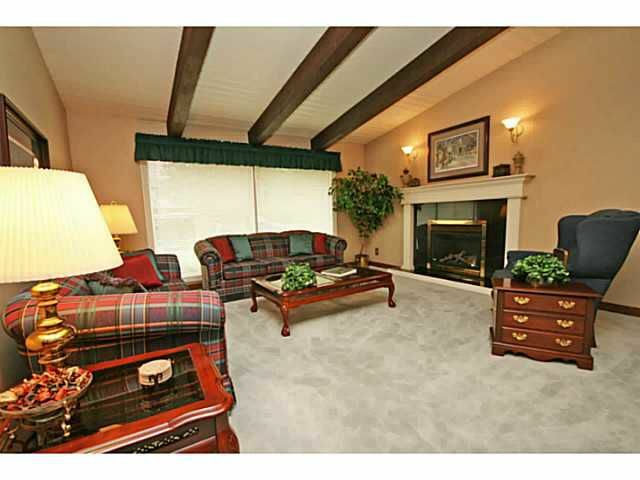 The master is quietly tucked in the back of the home, & includes a large ensuite + closet area. 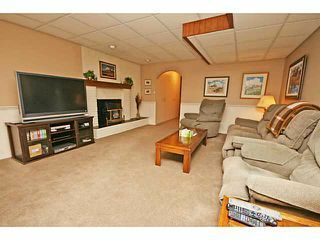 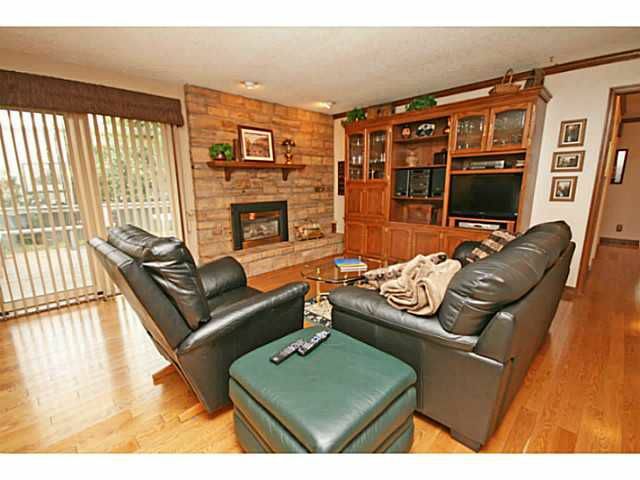 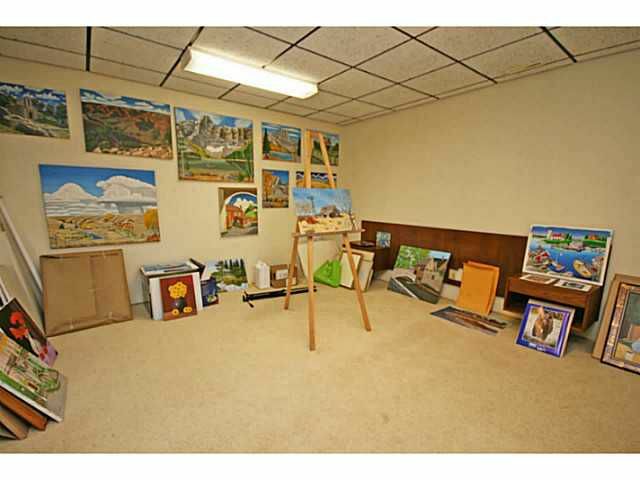 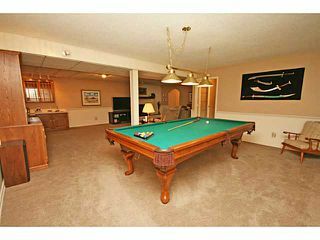 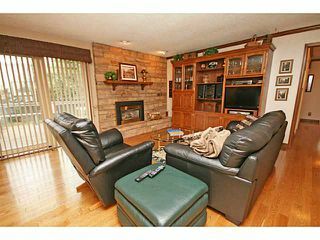 The basement features a huge rec area with wet bar, exercise/games area, ample storage & hobby rooms. 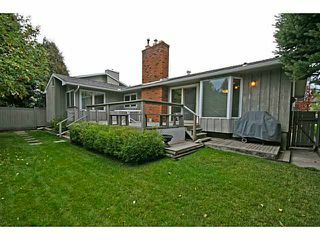 Some of the updates: 3 gas fireplaces, air conditioning, replaced windows, furnace, hardwood, updated kitchen with cantilever & built in ovens. 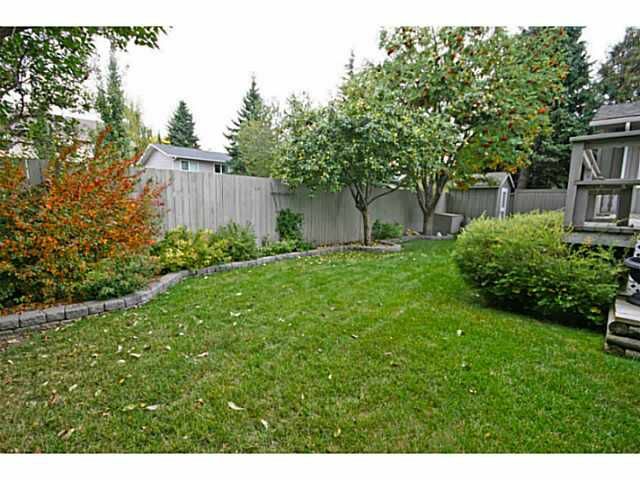 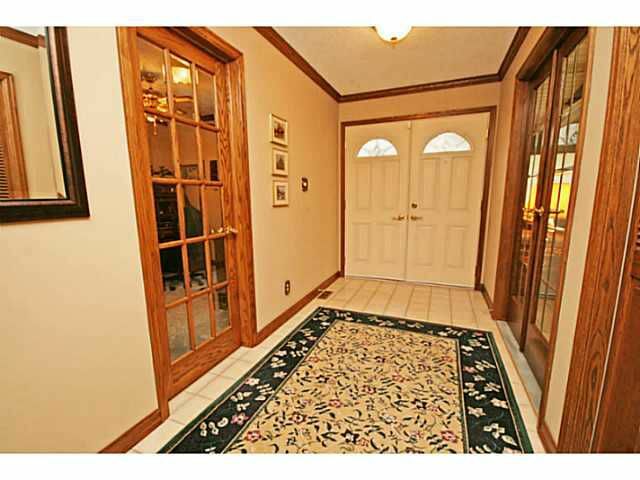 Great, private yard with lovely landscaping & deck. Rarely does a bungalow of this size come on the market. 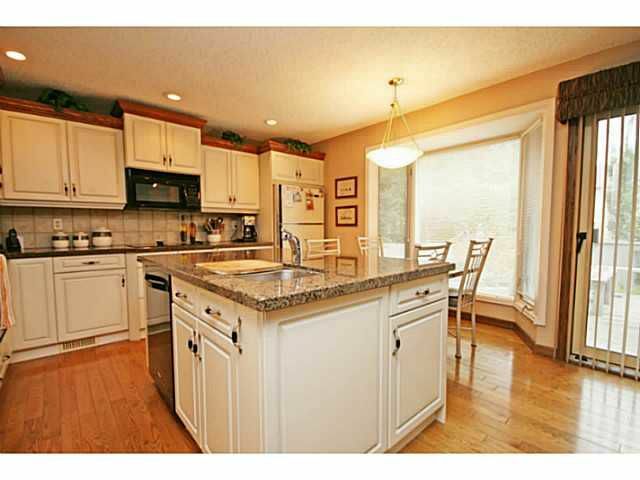 Walk to school, the C-Train, shopping, parks, Fish Creek, & the Lake of course!